For years, our Charlotte photography studio has been synonymous with exceptional portraiture and known as the best of service in Charlotte Photographers. 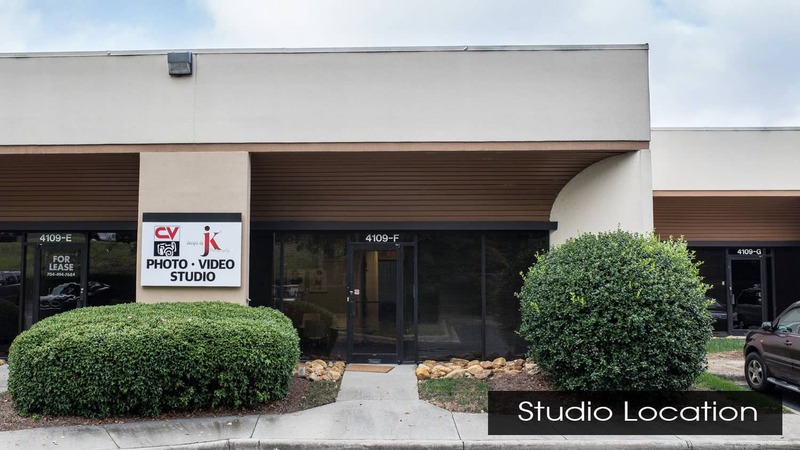 Being Charlotte Photographers, our studio is located in uptown Charlotte. We have served hundreds of families throughout Charlotte and the surrounding area. We specialize in Corporate Head Shots, Wedding Photography, Family Portraits and Commercial Photography. 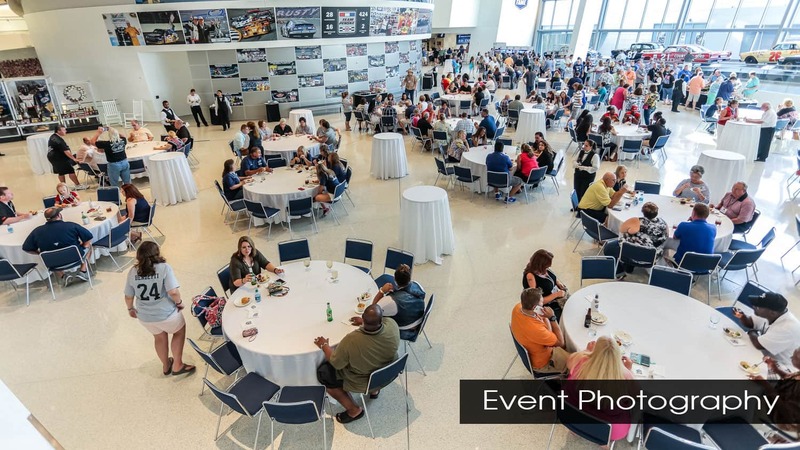 Other services include Traditional and Digital Photography, Corporate Event Photography, Conventions and more. Services are offered In Studio or On Location. Our studio is also available for rental for photographers in Charlotte. Executives are portrayed as professional, competent and successful individuals. Photography sessions are conducted in an efficient, yet relaxed manner. 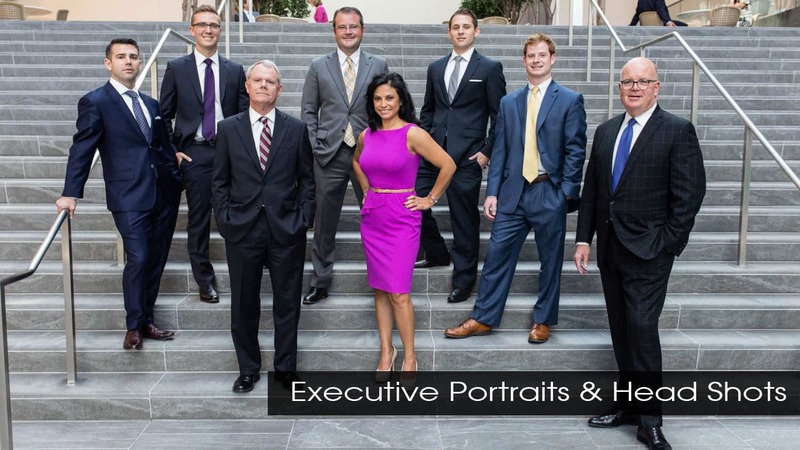 You can be confident that we will put your “best face forward” with our executive portraits. View our Head Shot & Commercial Photography Portfolio and see why we are known as one of the best in Charlotte, NC. 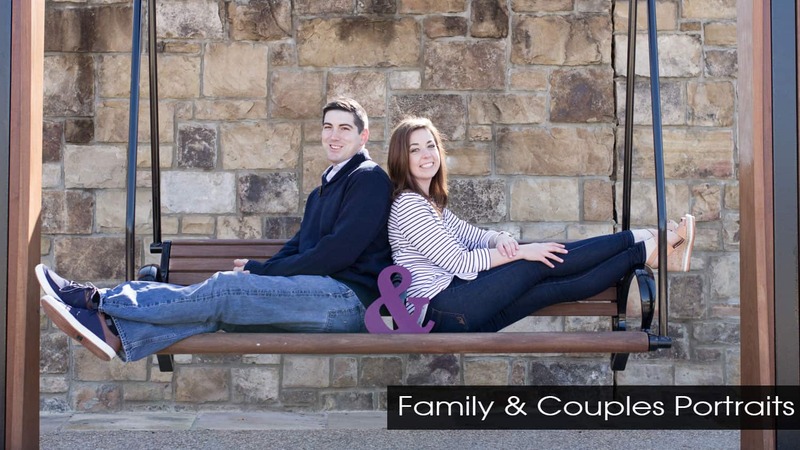 Family Groups, Couples, Individual Adults and Children are professionally photographed comfortably and naturally. View our portfolio of portraits. Our studio is available for rental should you need a place for your photo shoot. View our photography rental studio.